Shared workspaces are a great place to make the most of your transitional time. Day-long office space rentals and coworking areas provide a quiet and professional spot to be productive. Bring your laptop, help yourself to a cup of coffee or tea, and settle in for the day (or more). If you need to meet with your team during a shutdown or gap in office space, use a conference or meeting room for a few hours. Being in an environment with all the same amenities as your usual space can help maintain a sense of normalcy. Transitions or the possibility of being furloughed can be scary. Without the absence of a traditional work day, it can be hard to find a new daily routine. These times are perfect for updating your LinkedIn or website, working on your personal branding, learning a new skill, or taking a side-project to the next level. While working at home is great at first, there comes a point where it is time to get out of the sweatpants. A shared workspace gives you the flexibility, tools, and support that you need to be productive. At AdvantEdge Workspaces, we are here for our clients. It does not matter if they have been with us for a year or a day. During the government shutdown, we provided free space to government employees who were impacted. It is part of our mission to give back to the community and support people who are out of their normal work routine. 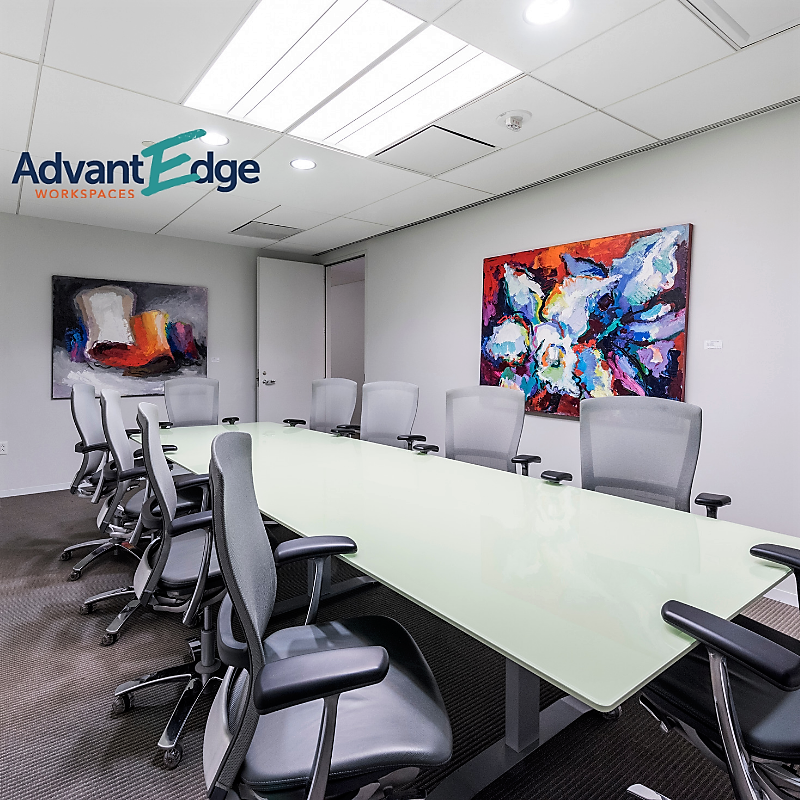 Whether you’re experiencing a shutdown or gap in your career, come try out AdvantEdge Workspaces. Our coworking spaces, lounges, meeting rooms, and client services coordinators are at your disposal to help you navigate these transitional phases!